The team visited Imagination Station in downtown Lafayette regarding the possibility of volunteering both this summer and continuing forward. Imagination Station is a museum with interactive exhibits; iGEM would assist by educating about synthetic biology. This would be a great opportunity for club community outreach, and we’re excited to launch this collaboration together. Lab work continued with PCR amplification, gel electrophoresis, extractions, and transformations of phosphorus and nanowire genes. Collaboration Skype calls with Exeter, the University of Chicago, and SVCE Chennai were successful. 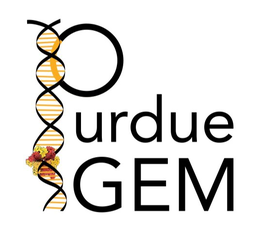 Exeter and UChicago are onboard to help with database entries and protein characterization, and SVCE will distribute a survey about wastewater management practices.